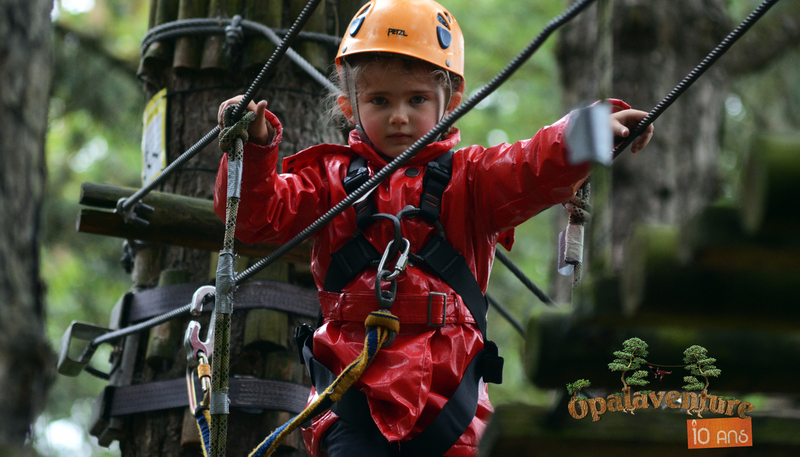 A 20 meters Tarzan Jump at Opalaventure. 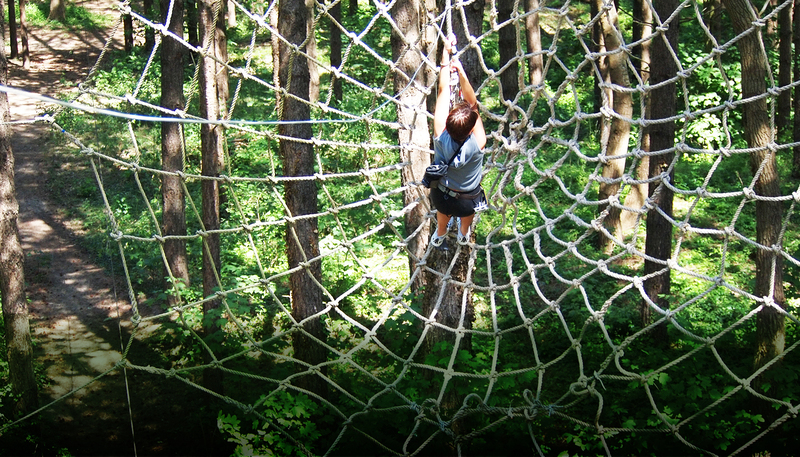 Come and try the big leap in our giant spider web! Celebrate your birthday at Opalaventure! Reduced prices, between 2 and 3 hours of adventure, a certificate and a gift for your happy little monkey! Are you a school/recreation center director? 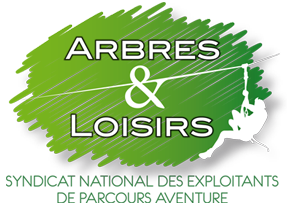 Are you looking for a sport and outdoor activity? Opalaventure is a place for you! Trekking, climbing, hiking, Opalaventure is a combination of several activities from tree to tree throughout the forest in our amazing countryside. 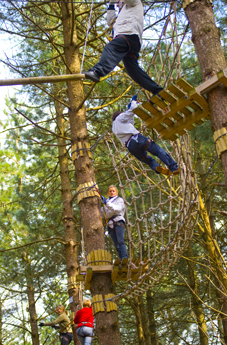 11 tree top courses, 150 sections, 20 zip lines, a hanging bike, a flying surf, Tarzan jump, you’ll find suitable activities for all ages and all levels and you’ll never get bored in our Adventure park! 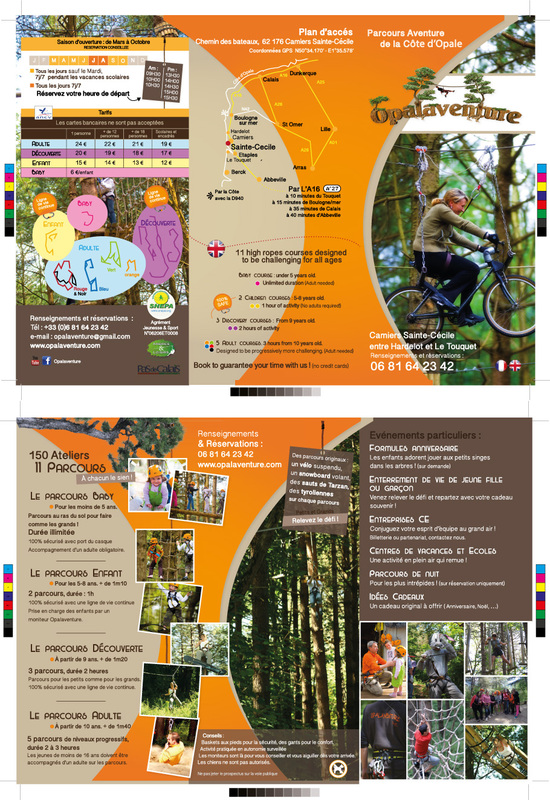 10 minutes from le Touquet and Hardelot, 15 minutes from Boulogne sur mer and 40 minutes from Calais, Opalaventure is the adventure lovers meeting point since 10 years. 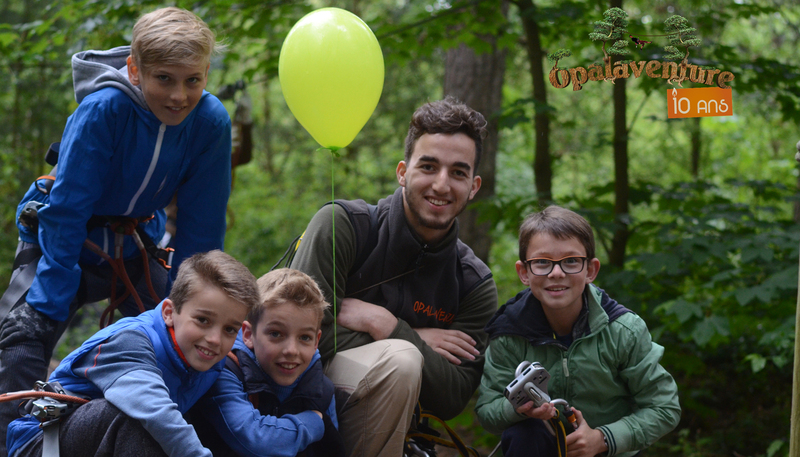 No matter whether you’re looking for a thrill or a course suited for your little ones, you will find your happiness in Opalaventure. Baby, junior, teenager or senior, each of you will find a way to satisfy your taste of adventure! 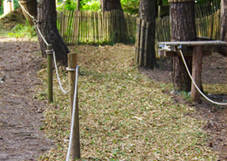 With family or friends you will have an unforgettable experience in our beautiful woodland. Thrills, laughter and fun guaranteed! Choose your date, your time slot, your course and book directly online. You’ll be there 5/10 minutes before the departure and let’s start the adventure! New in 2017 : All-terrain e-scooters. 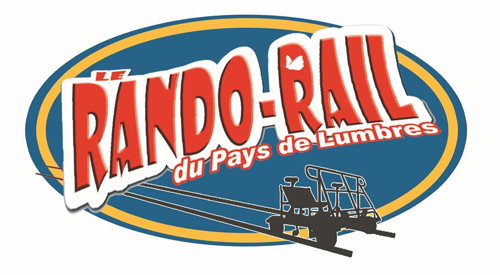 You can now enjoy an exciting and silent scooter ride around Le Touquet. Experience Le Touquet as you’ve never seen before! 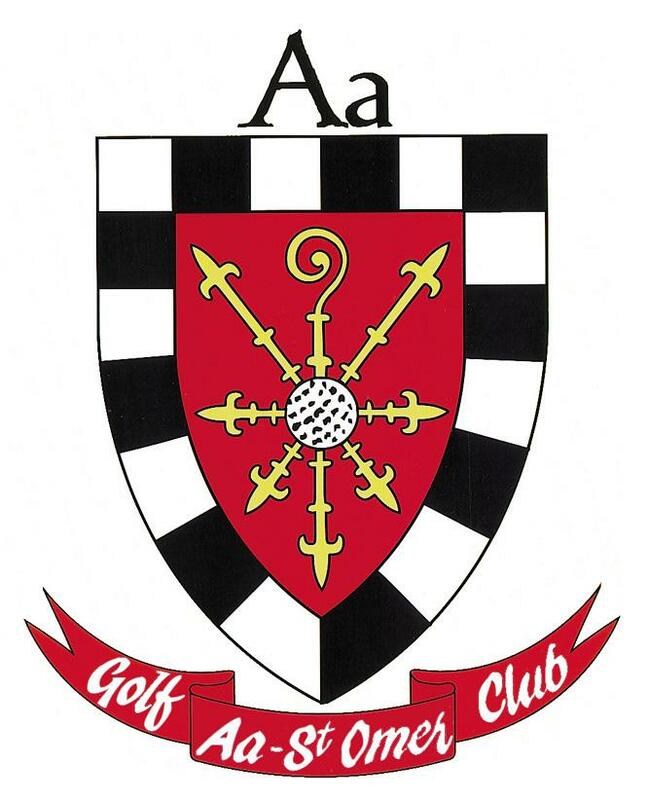 You’ll have the opportunity to choose between different ranges of courses suited to all levels. Are you looking for an original and unique gift? We accept cash or holiday vouchers. You have to wear sports shoes and a comfortable outfit allowing you to move around easily. News, good plans ... In short, sign up! Protect nature, a 10 years commitment. Our activity is a unique experience to explore nature, so we are paying a special attention to the environmental preservation.